Outlandish Observations: ABOSAA unabridged on audible.com! Help us celebrate Jamie's birthday! Will Book 8 be the last one? 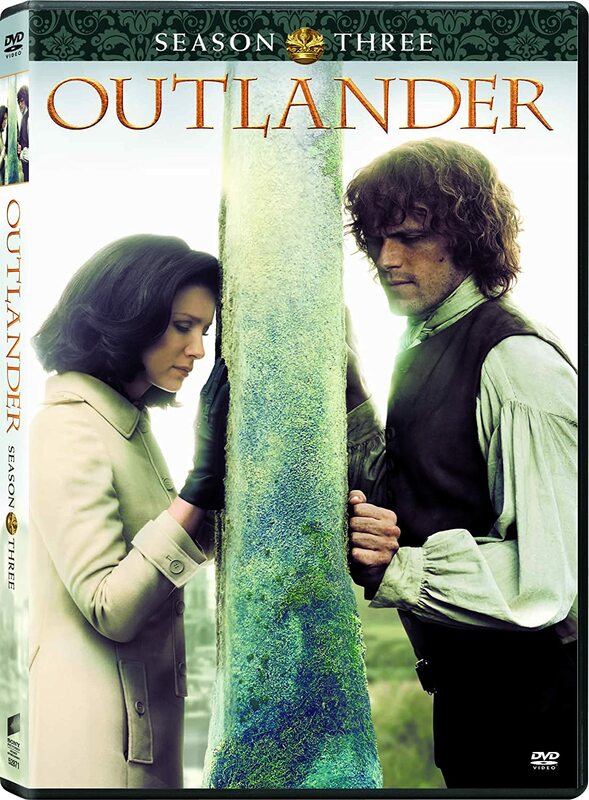 Great news today for fans of the unabridged OUTLANDER audiobooks. 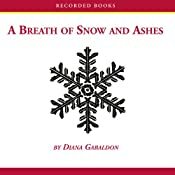 A BREATH OF SNOW AND ASHES is finally available for download in unabridged format on audible.com! This is the 57 hour version, read by Davina Porter, which until now has been impossible to obtain in MP3 format. Thanks to Maria V. on Compuserve for letting us know about this. Thanks very much to Diana for getting this done for us! I know she's wanted very badly for a long time to make the unabridged versions of ABOSAA and FIERY CROSS more widely available. 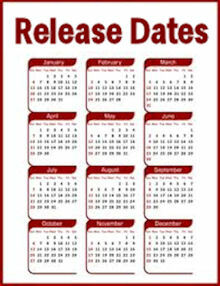 (FIERY CROSS is supposed to be available on audible in November, 2011, from what I understand.) I'm delighted to see this, finally! I hope all of you enjoy Davina Porter's narration of ABOSAA as much as I have. Please help spread the word to anyone you know who may be interested. I was so excited to see this, and rushed over to audible.co.uk where I get my downloads from. :-( It's not on there yet and they're closed till tuesday so I can't contact them.I can't sign into compuserve either for some reason so I can't ask about it on there either. I don't know if the availability varies by country. If you don't get an answer from audible.co.uk in a few days, let me know and I can ask Diana on your behalf. I asked on Compuserve about availability in other countries. People in New Zealand and Germany are also reporting that it's not available on audible there. I'll let you know if Diana has anything further to say about that. 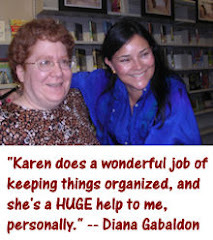 Thank you Karen much appreciated. Diana's response on Compuserve: "I don't know, but most likely it's only a US deal. My US agent negotiated it; foreign-rights things would be in the province of my other agent. I really have no idea how audiobooks are handled (contractually) in the UK." Sorry, I know this isn't what you wanted to hear. I am happy the unabridged version of "A Breath of Snow and Ashes" is available on audible.com -- I've already bought it. 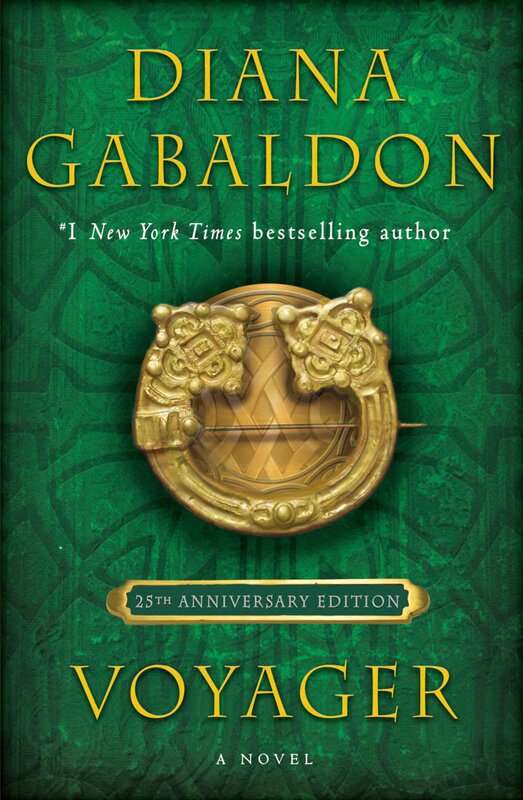 I do wish they had released "The Fiery Cross" unabridged first, though, since it is the earlier book in the series. Now I have to wait until November to listen to both of them, so I hear the storyline in the order in which it was meant to be heard.....8-(. I missed Diana's response so thank you for that. I managed to contact audible uk to ask them but they had no idea when it will be available. :-( just have to keep waiting. I have been in contact with audible.co.uk and they say that it is still not available here in the UK I only have 4 hours left of The Fiery Cross unabridged. Getting nervous. Might try via audible.com! Still not available here is the uk via audible.co.uk I have sent them the link and asked them to pursue it further. I only have 4 hours left of The Fiery Cross remaining and am feeling nervous. Might try getting it via audible.com.